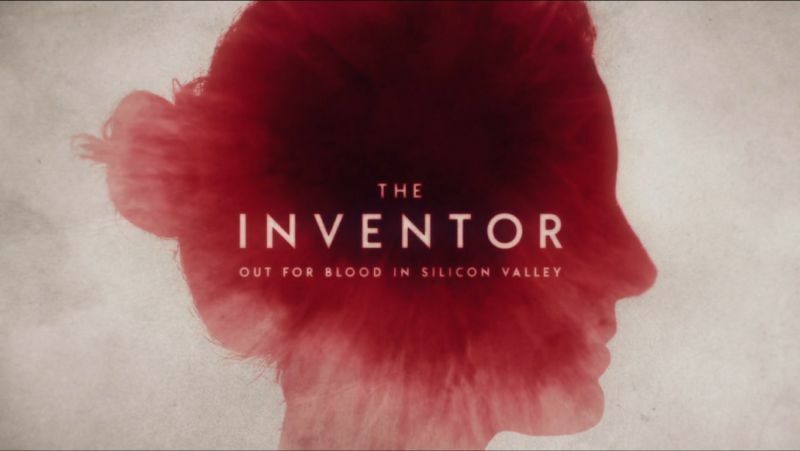 AUSTIN, Texas—While watching new documentary The Inventor: Out for Blood in Silicon Valley, I constantly marveled at the film's effort to do the seemingly impossible: to present Elizabeth Holmes, the founder and CEO of Theranos, as a likeable person. For one, that's an uphill battle for a Silicon Valley burnout whose crash-and-burn reputation precedes her. For another, this documentary comes from famed takedown artist Alex Gibney, who has previously focused his filmmaking lens on the obvious-villain likes of Enron and the Church of Scientology. Shouldn't we expect the worst? Things get savage in The Inventor, certainly. Theranos' worst stories have previously been laid bare, and anybody familiar with the company's original promises—transparent, affordable bloodwork for all—won't learn much new in this documentary. (Though, yes, The Inventor is still a fine primer for anyone going into the story blind.) Rather, what Gibney really contributes is a better look at Theranos' secret sauce: how Holmes got so far with so little.